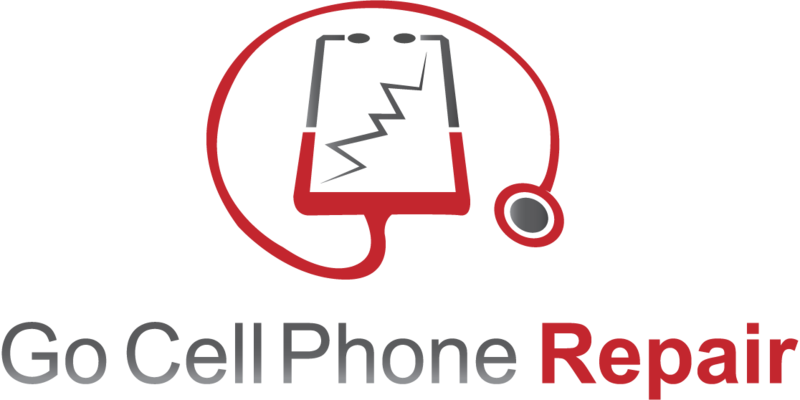 This is the Go Cell Phone Repair weekly live stream where we talk about all things tech. What’s new in phones, repairs, and the wireless industry as a whole. Bring your questions, comments, and ideas. If you’d like us to feature photos or videos of your store or project be sure to contact me at least one day before the scheduled stream.